NEW YORK - Feb. 8, 2019 - PRLog -- Benjamin Hey! will release a visual for his ballad, "Love Is A Verb" on Valentine's Day - February 14th, 2019. The upcoming track comes on the heels of his independently released full length album….. LAX. Benjamin Hey! 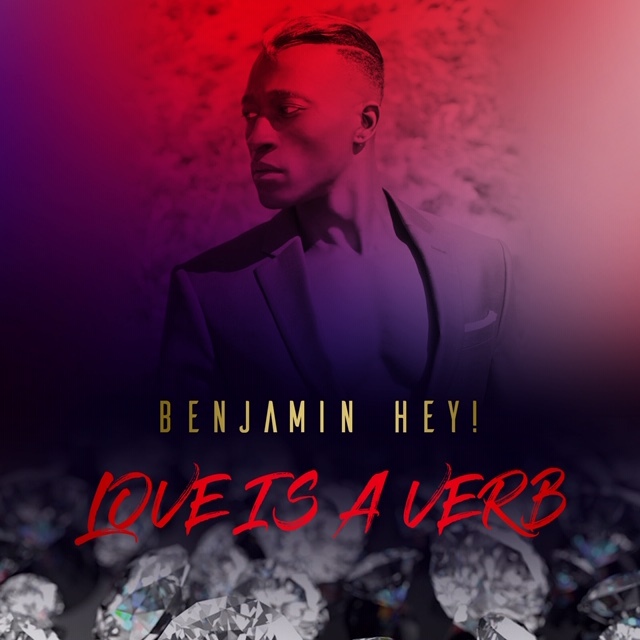 releases latest single & video for "Safe Word"
Singer/Songwriter..Benjamin Hey! releases latest single & visual "Giving Up (Is Not An Option)"